Google promises to change the way we play video games with Stadia, their new livestreaming platform. 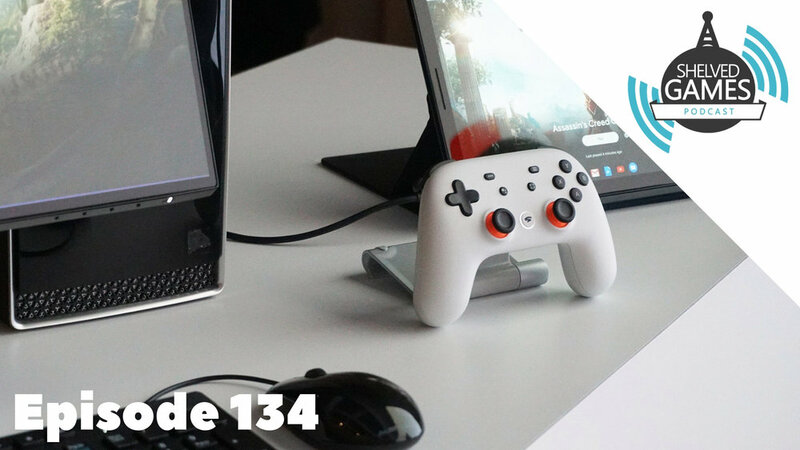 We may have reservations but Microsoft doesn’t as they promise to showcase more of XCloud in the coming months. Plus Apple gets in on the fun with a new subscription gaming service called Apple Arcade. We chat about Ted’s obsession with Apex Legends and take a weird turn when John goes deep on Magic: The Gathering.